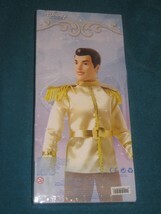 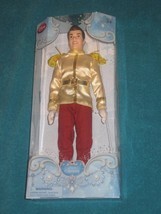 Home » spacreeksailor's booth » Disney Store Prince Charming Doll 12 inches tall. 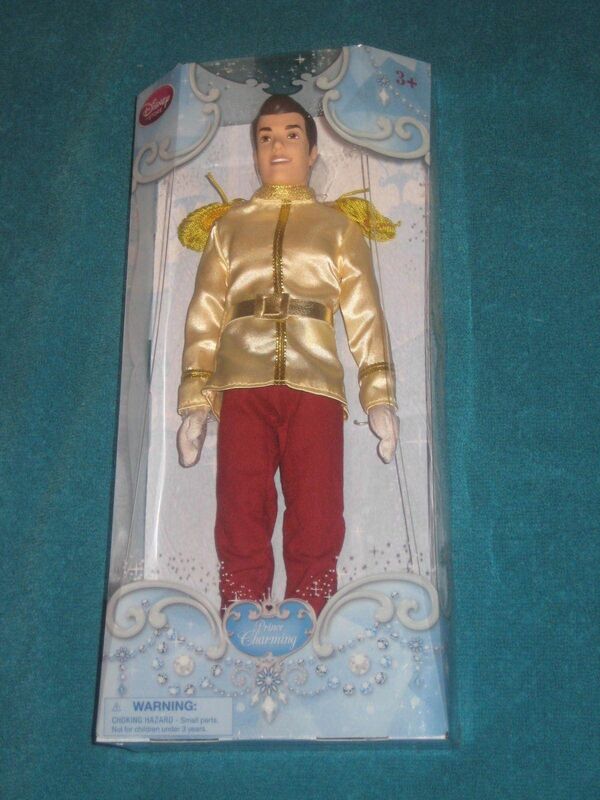 Brand New 2015. 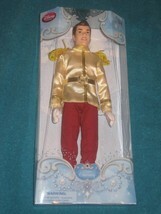 Disney Store Prince Charming Doll 12 inches tall. 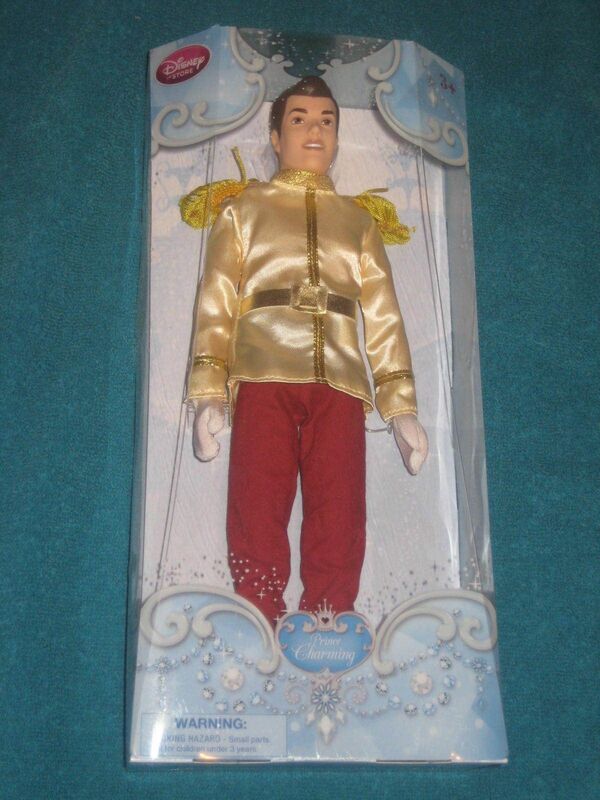 Brand New 2015.